Some selected photos from a short September visit to Bergen at the west coast of Norway. Here, history and long-standing traditions are as important as the city's vibrant cultural life. The Hanseatic legacy goes hand-in-hand with the status of European City of Culture (2000), both of which are reflected in the cityscape. 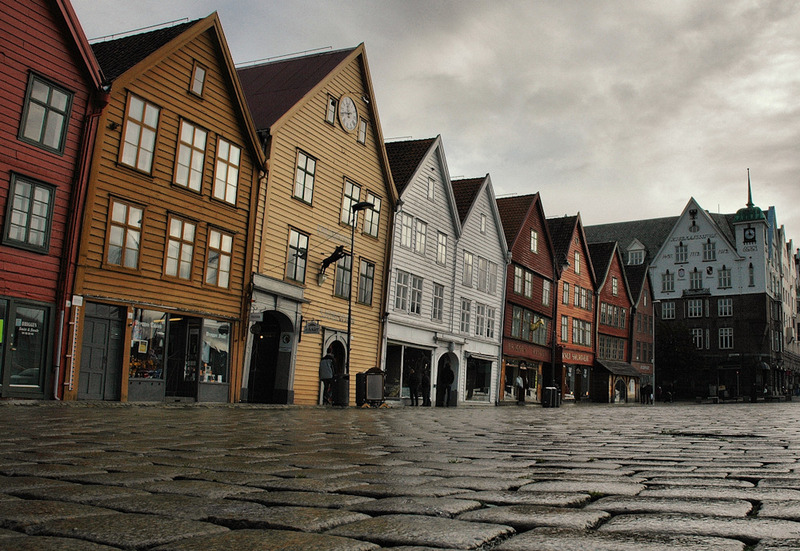 In the global scheme of things, Bergen is a truly unique city. The main reason for this is its wonderful location and world-famous surroundings: the seven great mountains and the fjords go towards creating an international and yet completely idiosyncratic atmosphere.